What’s better than curling up by the fire with a nice warm holiday drink? 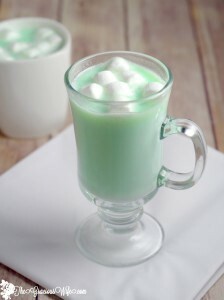 Check out some of our favorite holiday-inspired drinks that the entire family can enjoy! Even though fall has ended and everyone has replaced their pumpkins with holiday decorations, the urge to indulge in pumpkin flavored treats is likely still lingering! 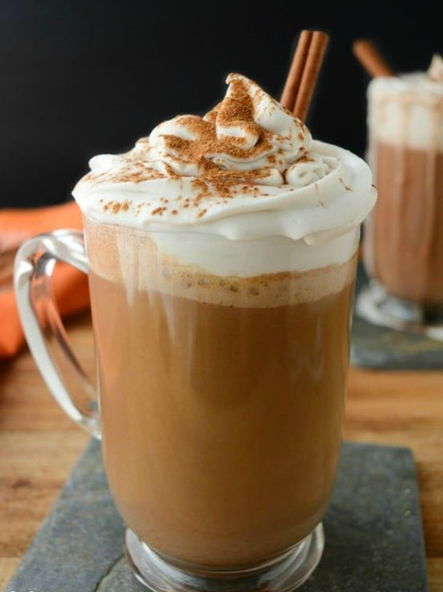 Try this Pumpkin Spice Hot Chocolate while you and your family cozy up on the couch to watch a classic holiday movie. 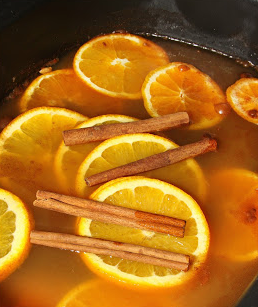 Add all ingredients (minus cinnamon stick & whipped cream) to a saucepan. Heat over medium-low until warmed, stirring occasionally. Let it sit until it reaches your desired temperature. Just because it’s Christmas time doesn’t mean you need to ignore all of your favorite fall foods. Try this Apple Cider! Cover and heat on low for 2 hours. Looking for a unique way to change up your hot chocolate? Change up this favorite holiday desert with a mint white chocolate flavor! In a pot, add milk and half-and-half, and heat over medium heat until steamy. Continue stirring until chocolate is completely melted and the mixture is creamy. Stir in food coloring and extracts.